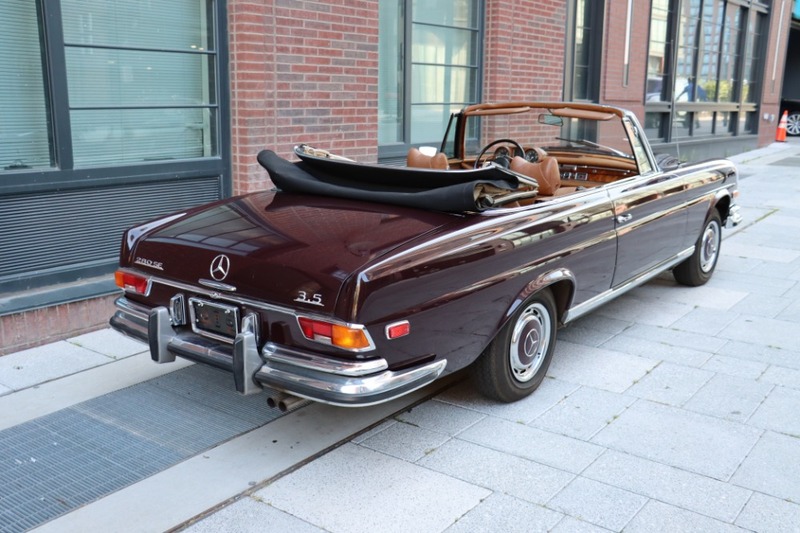 This 1971 Mercedes-Benz 280SE 3.5 Cabriolet is a wonderfully original example with deriable floor shift and air conditioning. 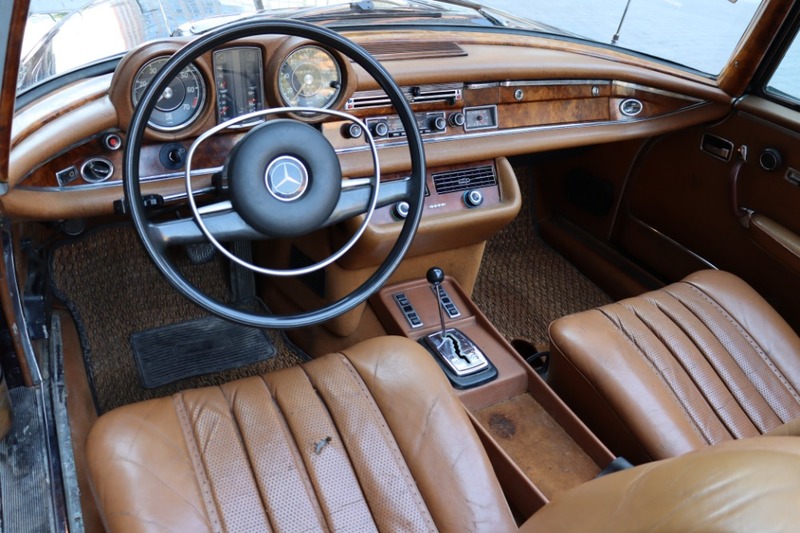 Brown with tan interior, it's been sitting in garage storage for the last 30 years. Desirable floor-shifted automatic transmission and Behr air conditioning. 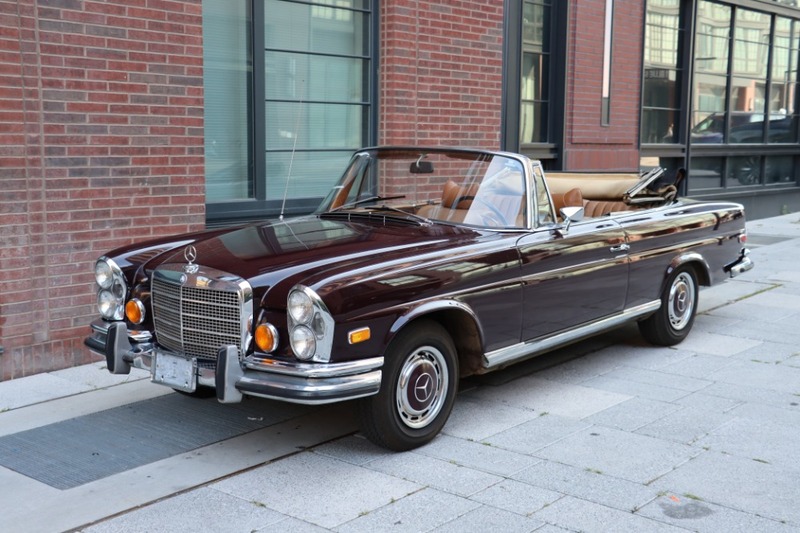 An excellent car that could benefit from minor cosmetics to be taken to the next level or alternatively could be considered a presentable and usable driver as-is. Mechanically strong, the car runs and drives well. 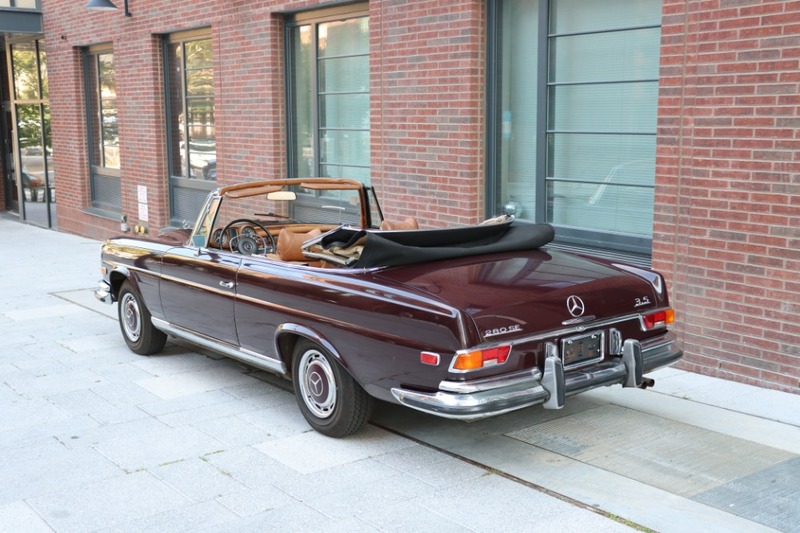 A very straight, honest, and solid 3.5 Cabriolet. 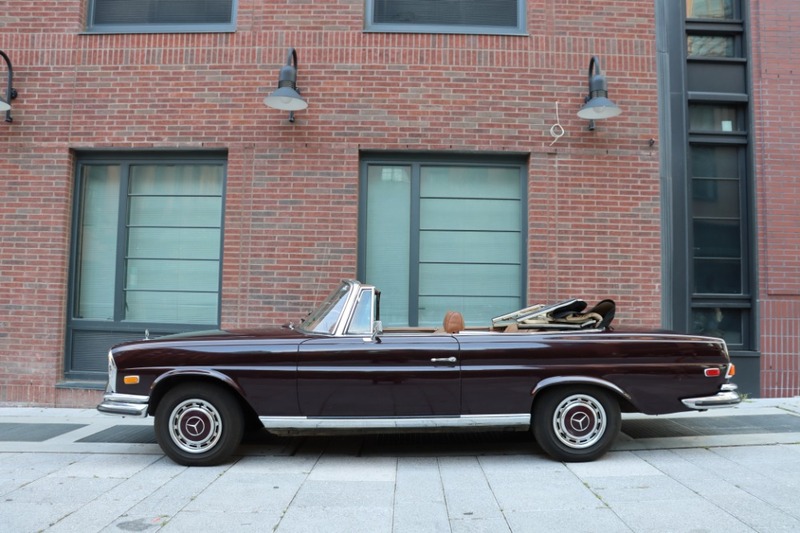 These high-quality, stylish V8 powerhouses offer timeless styling and extreme luxury in a very usable package, accounting for why they are so highly prized today. 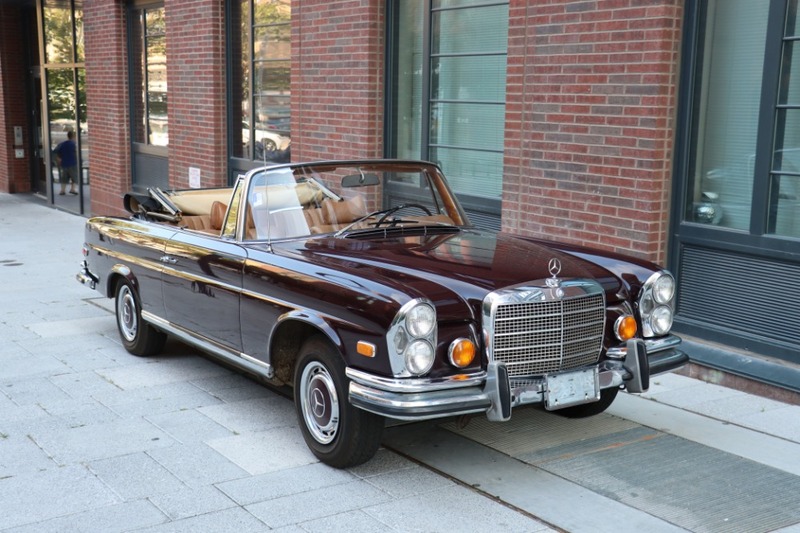 A great way to experience the legend of the opulent and powerful 280SE 3.5, one of the marque's most highly prized models.